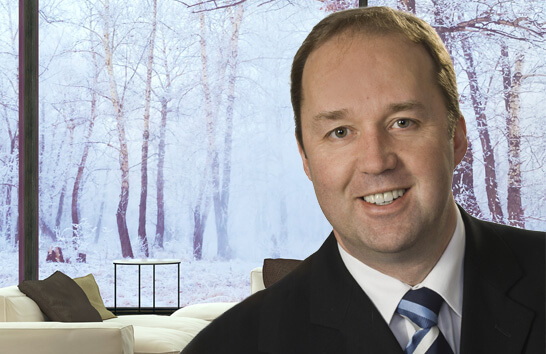 Miles is the founder of the Edinburgh Letting Centre and started managing properties in 1997. Miles focuses on dealing with landlords, discussing their needs and suggesting possible solutions. Almost 20 years in lettings business have given him an excellent grasp of Edinburgh letting market. He knows everything about HMO applications and Buy to Let Edinburgh investments. What does he say about Edinburgh Letting Centre? ‘Our letting and property management agency maintained steady growth over the years and now looks after properties throughout Edinburgh and the Lothians. Most of our landlords have joined us through recommendation proving that our commitment and dedication to customer service continues to pay dividends’.